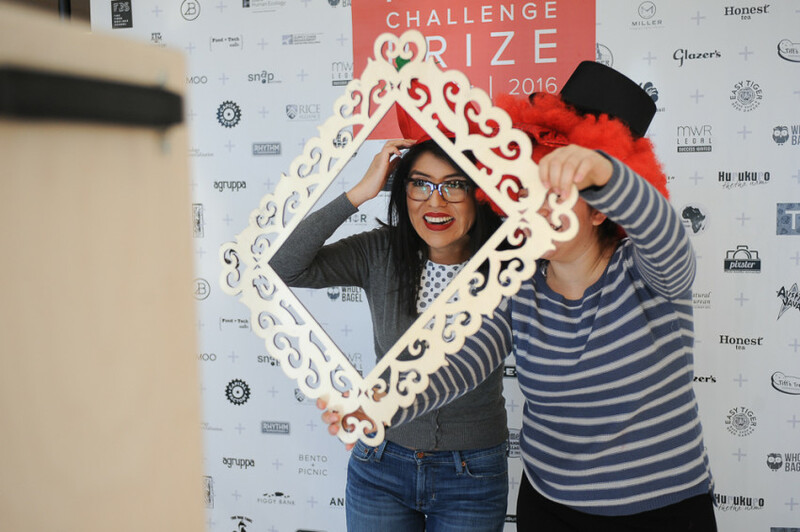 On Saturday, Feb. 6th, Food+City hosted its 2nd Annual Food+City Challenge Prize, a startup competition created to ignite and support food system entrepreneurs. 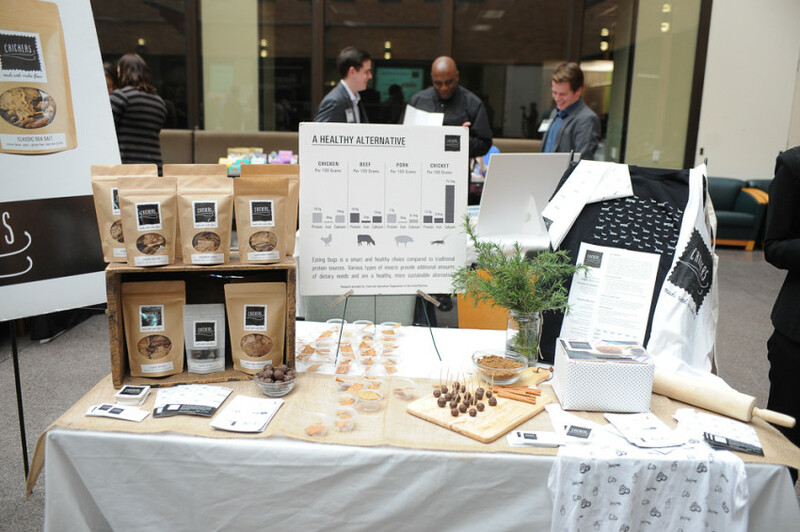 The event showcased food innovation concepts by 20 finalists from a pool of 170 applicants from around the globe at The University of Texas at Austin. 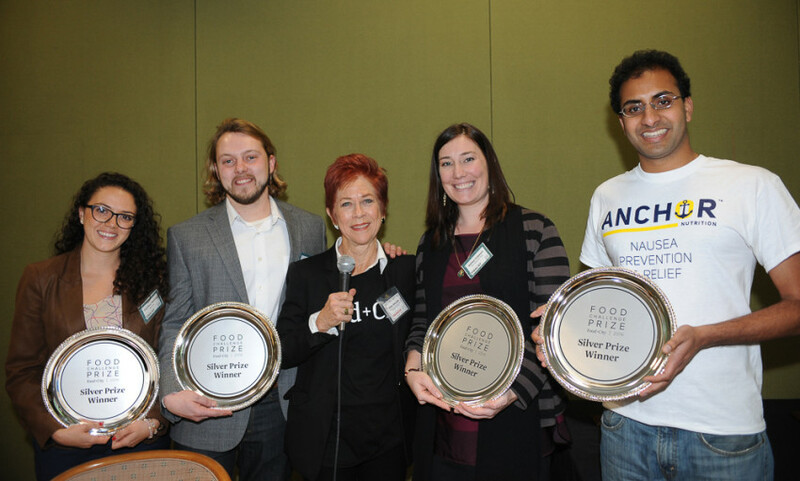 $50,000 in cash prizes and numerous business services were awarded to the top five winners selected by a panel of distinguished judges representing diverse industries such as business, entrepreneurship, engineering and culinary arts. 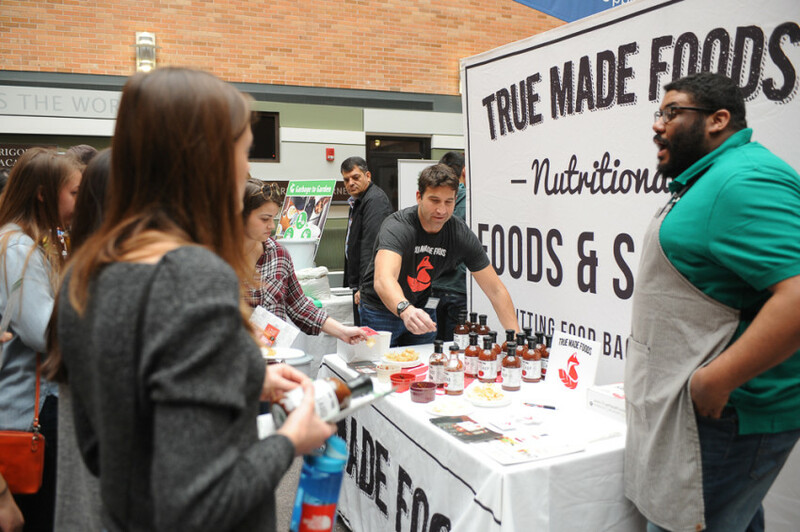 More than 700 people attended Food+City’s day-long event at McCombs School of Business, which featured an array of innovations from cricket powder energy bites to all-natural, anti-nausea food bars. 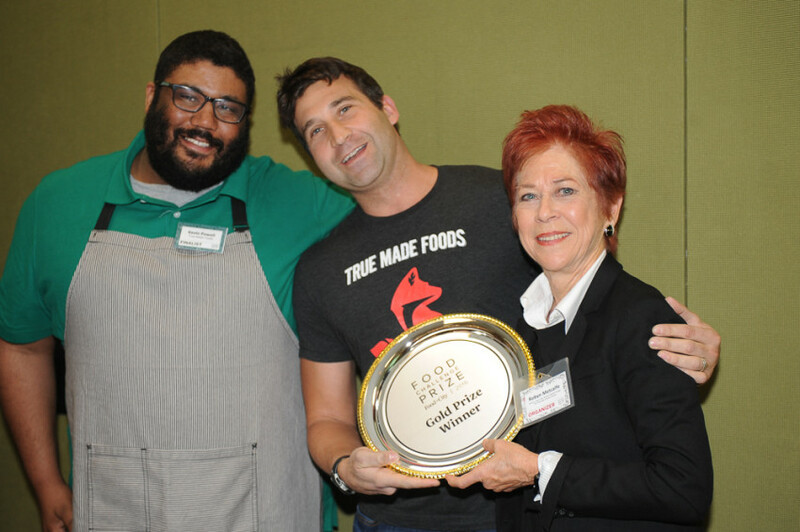 Gold Prize: $30,000 in cash funding, scholarships for two team members to participate in the Food Business School’s (FBS) Food Venture Lab and a variety of other prizes (from sponsors MOO.com, Barnraiser and MWR Legal) were awarded to True Made Foods, a New York City-based startup that produces vegetable-based, lower-sugar condiments, like ketchup and barbecue sauce. The People’s Choice Winner, chosen by more than 6,000 people who participated in both online and onsite voting, was Regrub, a waste management solution that utilizes the natural life cycle of the soldier fly to turn food waste into fertilizer or feed. The founders, who are freshmen at Texas A&M University, received a $250 credit from MOO.com, concierge campaign services from Barnraiser, as well as enrollment in an online course at the Food Business School. The top ten finalists, including those already mentioned, were St. Louis Metro Market, Steak TzarTzar, Tastegraphy and Tree Adoption Uganda. 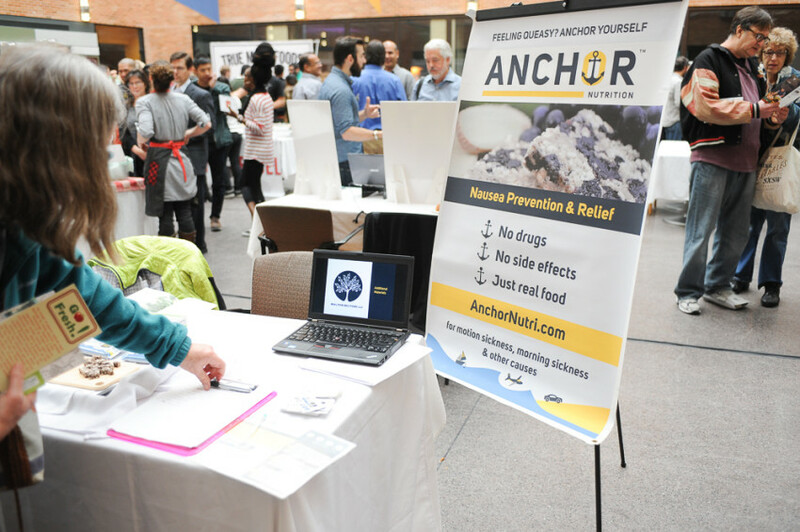 Aside from the main prizes, some finalists were publicly recognized at the Showcase Day and received a certificate from the University of Texas’ Department of Nutritional Sciences, calling out their focus on important nutritional topics like healthy eating and sustainability. In addition to the finalist demonstrations, fast-pitch process and awards, Allison Waddell, Food and Culinary Director for Barnraiser, hosted a panel with three of last year’s Food+City Challenge Prize finalists about the lessons learned since Showcase Day 2015. 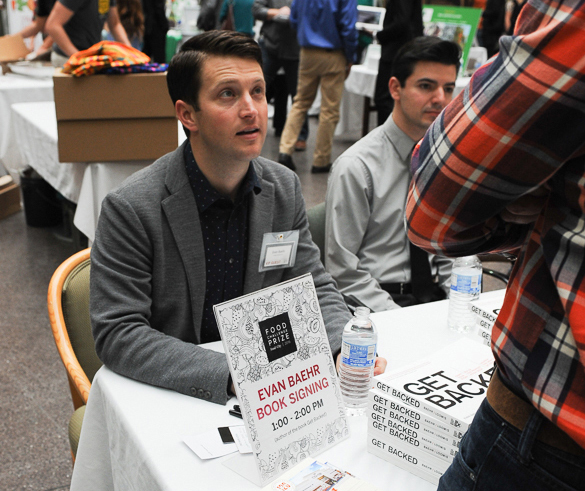 Evan Baehr, Austin entrepreneur and co-founder of Able, was on site to sign copies of his book Get Backed, which is chock-full with great tips for entrepreneurs seeking investor support. Food+City grew out of the Food Lab at The University of Texas at Austin and is directed by Dr. Robyn Metcalfe. 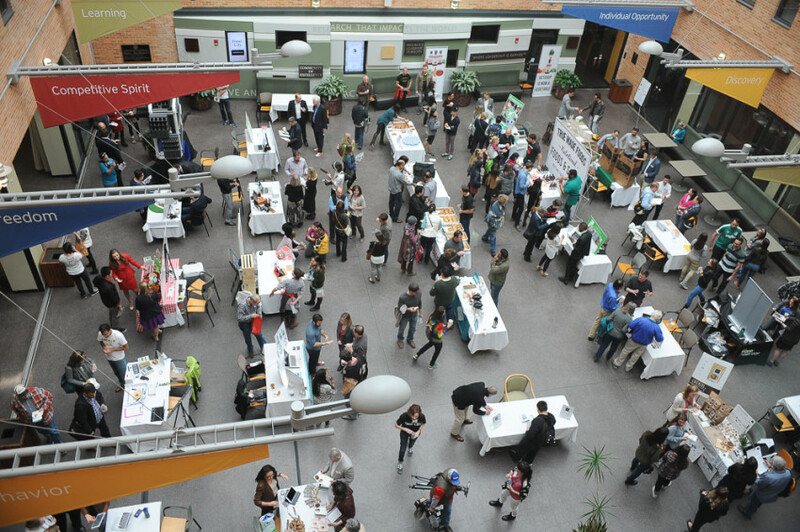 Based in Austin, Texas, Food+City is a platform for bold exploration of the global food system; it provokes fresh perspectives on the realities of how we feed cities, inspiring and fostering action. The Food+City stories, told in many forms, raise awareness of the opportunities for improvement in our food systems and uncover the insights that will shape how we make our world more sustainable. For more information on Food+City, please visit www.foodandcity.org. Follow and like on Facebook, Twitter and Instagram.